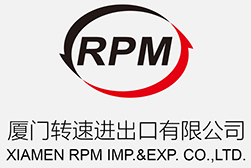 Rimpex Rubber supplies Zinc Oxide (ZnO) & Hot Melt Pressure Sensitive Adhesive from China. 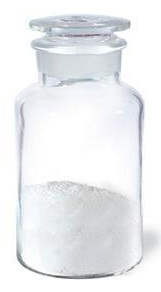 Performance: ZnO is a chemical unease to combustion, nontoxic, pure white or transparent blue powders, wetting prohibited. Application: Widely used in rubber, medicine, porcelain enamel, china and wireless power supply industries. 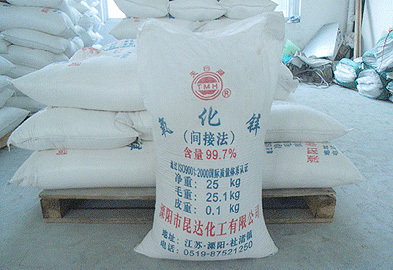 Chemical Performances: Znic Powder is not soluble in water, soluble in acid and alkali, slow soluble in acid vinegar and ammonia water, it has strong reductive property, it could react with acid and alkali and release hydrogen and then moistened and agglomerated. It is stable in dry air, while in moist air its surface will turn into a white cover of carbonate hydroxide salt. It can burn in air with bluish green flame and turn into ZnO. 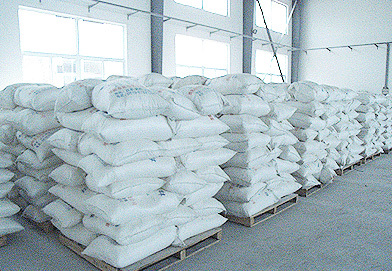 If Zinc Powder has high purity, it reacts slowly with sulfuric acid or nitric acid. While if there are a few others metals like steel, tin, plumbum in Zinc Powder, the reaction speed will be accelerated. 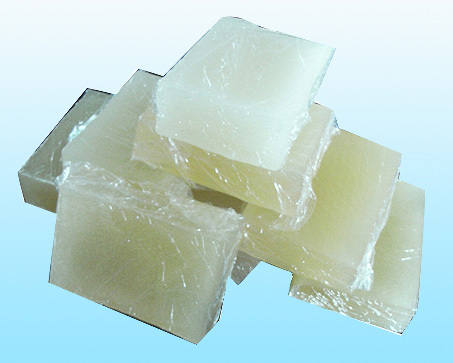 Appearance: water white transparent or semi-transparent soft solid. 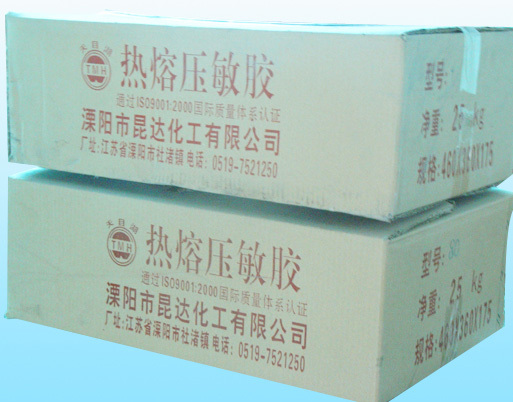 For various medical adhesive tapes, packaging, etc. Suitable for direct coating, shift coating or spraying. According to customers' requirements, its peeling strength, color can be adjusted. The carrier surface of this product should be dry, flattening, non oil stains, non dusts. The characteristics of this product is no environmental pollution, easy operation, low operation cost, stable performances of the finished products. For wound band-aid, infusion tiedan/adhibit and various box sealing adhesive tapes, autocar decoration materials, disposable health products, etc. Suitable for direct coating, shift coating or spraying. According to different adhesives, we suggest related machining methods. The carrier surface of this product should be dry, flattening, no pollution. The characteristics of this product is no environmental pollution, easy operation, adjustable viscosity and peeling strength. For wood board's scolding and sealing, flakeboard or middle density fibreboard's edging, building roof's waterproofing, paper trays, etc. According to different adhesives, we suggest related machining methods. The characteristics of this product is no environmental pollution, easy operation, good bonding strength and good waterproof, anti-aging properties. For cold pasting mulched paper-plastics film, building coating cement chaperone, waterproof and stopping leakage, etc. It could be used in new type water-based film mulching machine, or in old type solvent-based film mulching machine by adopting hot air cold press laminating or direct cold press laminating. The characteristics of this product is no environmental pollution, easy operation, low operation cost, stable performances of the finished products, withtout snowflake dots.